This is not an official Cool Tool Review. Eric Hicks, the expert at ElectricBike.com recommended I try out a German Stromer e-bike. The legendary bike rental store Blazing Saddles rents e-bikes to tourists near the Golden Gate Bridge, so I headed there last weekend. The Stromer uses a motor on the back wheel, called a hub motor, and retains some of the chain derailer shifting. When the motor is off you can pedal as normal (the motor doesn’t impede your pedaling), and you pedal even while the motor is running — thus it is called Pedal Assist. You can set the amount of assist you want, from very low to very strong. The motor will only assist when you pedal. So it is not a lightweight motorcycle, but a pedal assist bicycle. A downside of the a hub motor is that changing a flat is a huge project. So on Saturday I rode the Stromer with my son on 30-mile roundtrip across the Golden Gate Bridge into Marin. I was able to keep up with him (he’s on a fast road bike), but only by using the assist on most hills, more than I thought I would. I can handle most hills on a road bike myself, so I was only looking for assist on the steepest hills. But the e-bike is so heavy with motor and battery and the gears do not go low enough so that I had to use the lowest help for any hill. Catch-22. I could only go non-assist on the flats and downhills. But we did 30 miles and I had 3/4 of the charge left, so it is possible I could get twice that mileage out of it using it as I did, only in the lowest setting. 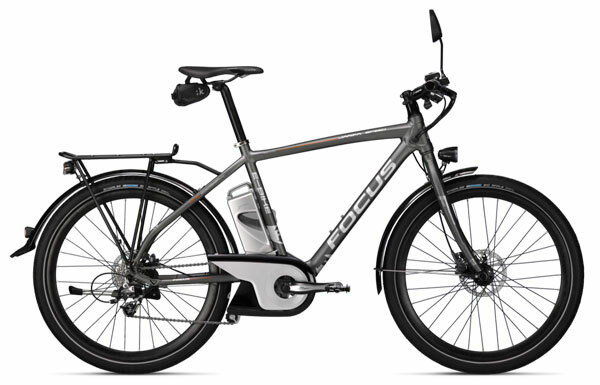 Also on Friday I test rode the Focus e-bike from New Wheels in Bernal Heights, San Francisco. The Focus Speed is from Europe and uses a Panasonic mid-drive. Rather than turn the back (or front wheel), it turns the chain from a place near the crankshaft (mid-point). The Focus has a mighty 18-amp battery, and in low “eco” mode, and with a smaller drive sprocket, New Wheels believe I can get 80 miles from it. I did not find it noisy, a complaint of some other mid-drives. Like the Stromer, it is too heavy and high geared to pedal up any kind of hills without assist, especially if loaded with touring gear. I preferred it to the Stromer because the controls were nicer, battery bigger, and the mid-drive would be less complicated to fix a flat tire. I tried out one other e-bike, a recumbent, and today I hope to try another. I’ll report here on which, if any, I buy. But whatever one I go for, it’s a bike for touring, with only mild assist. If I were buying one just for commuting, I might choose another. 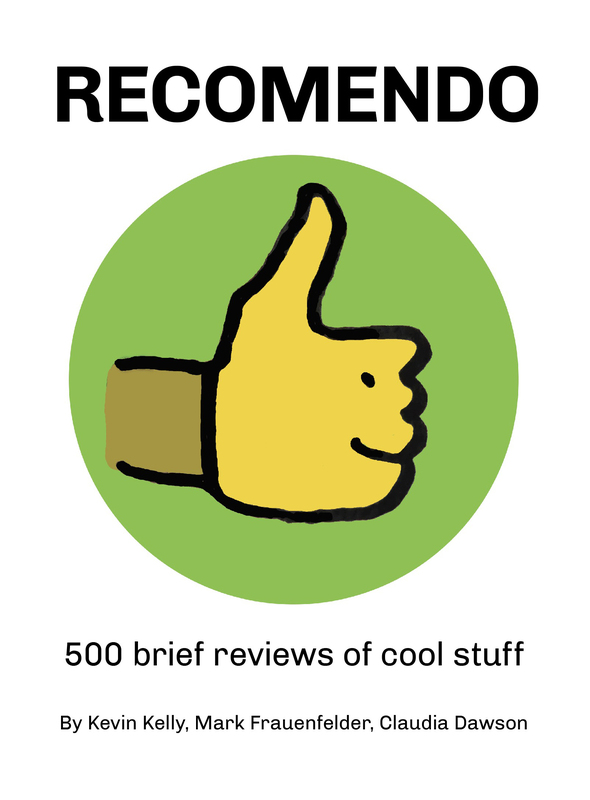 If you know a lot about bikes, or have one to recommend as fantastic, please rave about it in the comments, or send us a review.